About Organization: Rashtriya Chemicals and Fertilizers Limited is a Company incorporated under Companies Act 1956. 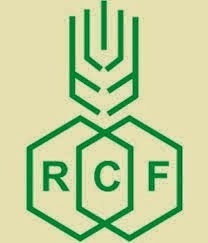 The Company was formed after the reorganisation of FCI into 5 Companies. Till 1992 , the Company was a wholly owned PSU. During 1992 and 1993, 7.5% of the equity has been disinvested to Financial Institutions, Public etc.